So, how does it really work? The first 3 episodes of every story are always free. To read ongoing episodes that are not free, you buy “coins” and use them to unlock the content. Each coin is worth ~4 cents and most episodes take 3 coins. It works out to be about 12.5 cents an episode/chapter. Radish is a great option for people who are glued to their phones and who want an easy way to read early chapters for free. if you read a new chapter release within the first few hours, Radish directs you to a live chat reader discussion experience. Radish is also great for folks who read on their commutes and who experience periods of idle down time. And it’s perfect for those who only want to pay for what they actually read. So what’s currently available? I’ll try to keep this blog post updated. For now, I’ve only got one book online: Crazy Old Money, my newest release in the Hexagon universe. Do you have a wish list? 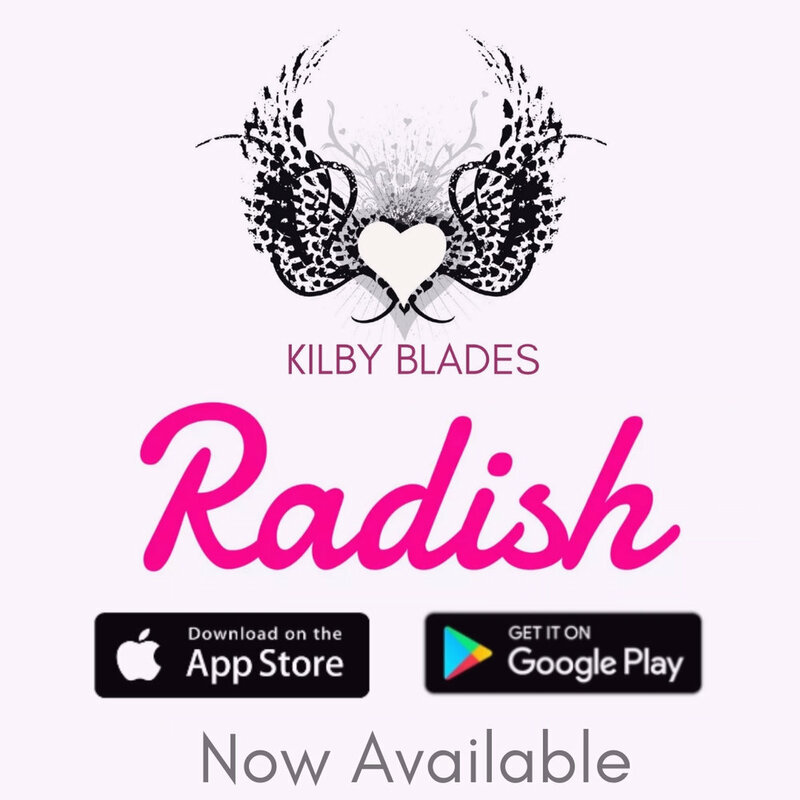 Let me know which of the titles you’d most like to see me place on Radish in the comments. Happy reading!